Mister Release Date Updated | Varuntej Latest News Mister Release Date Updated: Varuntej's latest movie Mister completed shoot and the movie has been aimed for April 14th release all over. Srinu Vaitla is the director of the film. Mega Prince Varuntej is one of the finest actors among the youngsters in Telugu cinema. The actor has been eagerly waiting for a massive hit and he signed a new movie in the direction of Srinu Vaitla. The movie has been titled Mister and the entire shoot of the movie has been wrapped up recently. Varuntej, Lavanya Tripathi and Hebah Patel played the lead roles in the film and the post-production work of the film is currently in final stages. The audio and the trailer have been well accepted by the audience all over. 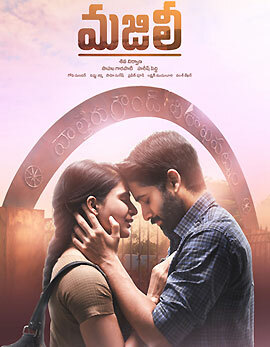 The movie has been slated for April 14th release however the makers pre-poned the release date to April 13th. 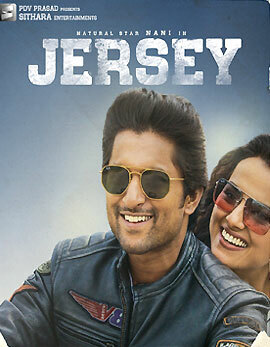 Now the latest news reveal that the film will hit the screens on April 14th and not on 13th. A grand pre-release event has been planned on April 7th in Hyderabad and Megastar Chiranjeevi will attend the event as Chief Guest to promote the film. 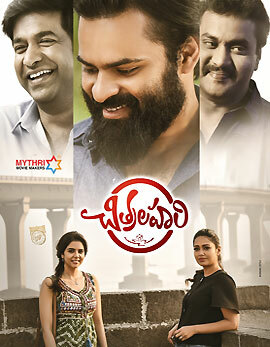 Mickey J Mayor is the music composer and top producers Nallamalapu Bujji, Tagore Madhu are jointly producing Mister. The movie has been carrying massive expectations and Mister is the last release before Baahubali: The Conclusion.